The midwife has antenatal clinics on Tuesdays, please telephone reception for an appointment. The doctors carry out postnatal care. Please talk to reception for an appointment. The doctors carry out baby check. You would need an appointment. Your postnatal check can be done at the same time as the baby check. The practice nurses carry out childhood vaccines. You would need an appointment. We advise women to have regular cervical smears. All women in the practice between 24.5 – 65 years of age who require a smear will receive a letter inviting them for their cervical smear. The practice nurse performs routine smears. Mammography is offered to all females between the ages of 50 and 65 years by the local breast-screening unit every three years. If you wish to continue after 65 years, please ask your doctor to arrange this. Parents whose babies are registered with the practice are notified automatically when immunisations are due. The doctors and health visitors carry out routine development assessments. Our practice nurses run this clinic and you should be notified when you will be invited to attend. 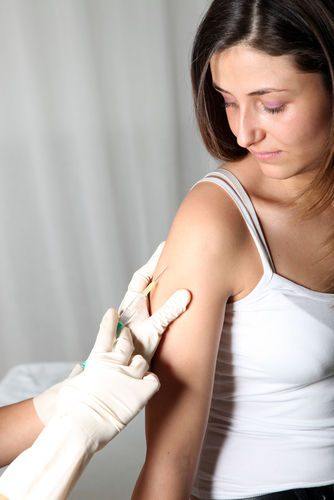 Practice Nurses can give advice on vaccinations required for specific countries and the regime required in order to have them in time for travelling to provide adequate cover. If you require this service please be aware that some vaccines require at least four months to become effective. The NHS does not cover the cost of all travel vaccinations. The practice has all the necessary facilities for performing minor surgical procedures. An appointment with a doctor is required for a minor surgical procedure and this is bookable via the Reception. Nurses and our healthcare assistant are available during surgery hours; appointments can be made at reception. The practice nurses are involved in promoting good health, giving advice on diet, exercise, lifestyle, smoking, alcohol consumption and general well being. We run special clinics for Diabetes Asthma and Coronary Heart Disease. The nurses are also available for all types of general nursing including dressings, injections, stop smoking advice, blood pressures checks, ear syringing, removal of sutures, travel vaccinations and general health advice. Our Health Care Assistant is now available to check blood pressures and carry out routine health checks. Medical examinations for special purposes e.g. insurance medicals, pre-employment fitness, HGV etc, are not undertaken during routine surgery appointments. Please make a special appointment and a fee may be charged. The Urgent Care Centre is situated next to Lakeside Surgery on Cottingham Road. 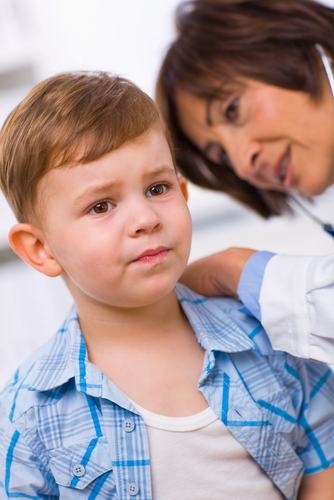 It is only for Urgent and Emergency situations where you are unable to see your own GP.